Order before April 31st for the March Box, shipping May 5th! $31.99 / box, Save $3! $30.99 / box, Save $12! 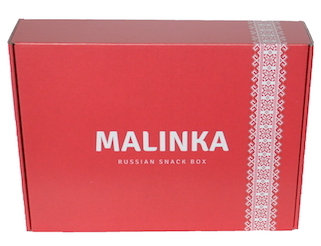 ©Malinka Box 2018, all rights reserved.